The quick and easy to install Aprilaire Air Purifier Replacement Filter 213 by Tier1 (2-Pack) fits a variety of Aprilaire cleaner models 1210, 2210, 3210, and 4200. 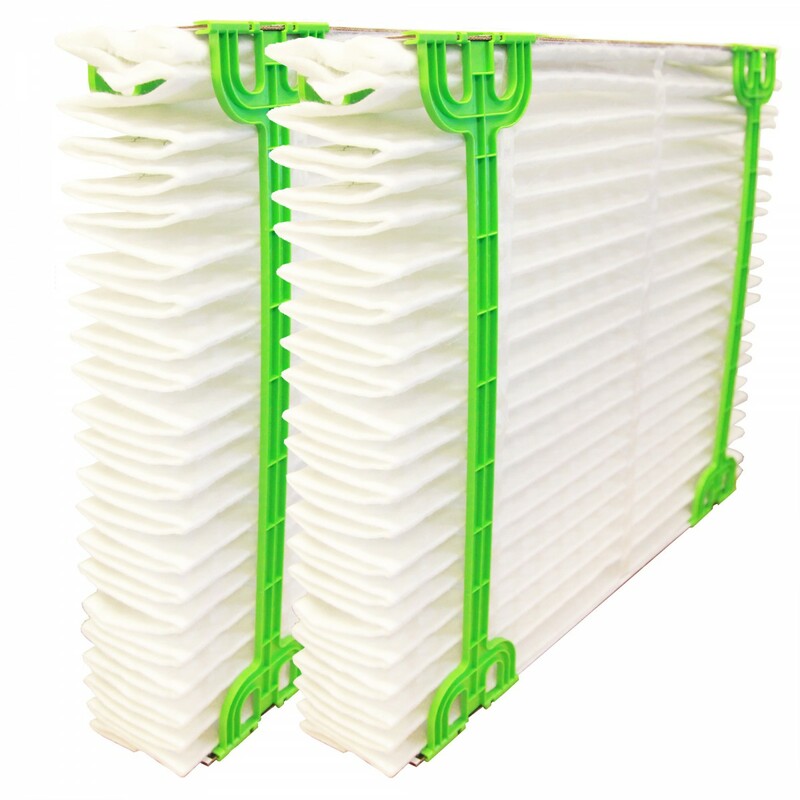 This Tier1 brand filter is designed to fit in place of the Aprilaire brand, at a cost effective price. Like the OEM brand it is also constructed of a collapsible pleated fabric media. Integrated within the product is the self seal technology Aprilaire is so well known for. This quality aftermarket will work hard to ensure a proper seal is every time. 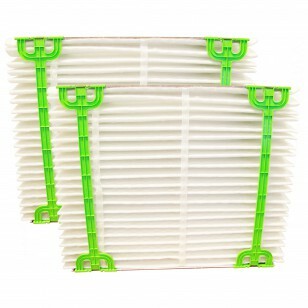 If you or someone in your household suffers from allergies or asthma, this is the filter for you. Don't delay order today!